Malvern Optical Limited is a research and development provider primarily in the electro-optic and electromagnetic (radio-frequency) systems domains. In addition the Company provides electromagnetic measurement services and electro-optical materials assessment and evaluation both at laboratory and platform scale. The team at Malvern Optical are experts in their fields with many years of experience in a research and test laboratory environment. We are able to provide impartial technical information and advice to our Customers. Malvern Optical was formed in November 2010 and its facilities are based on Pershore Airfield. 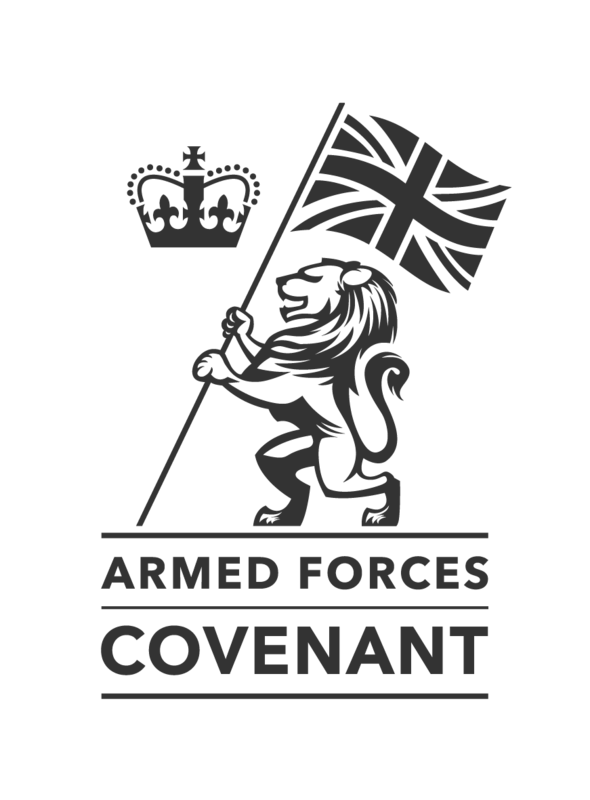 Malvern Optical is a supporter of the Armed Forces Covenant, recognising the value Serving Personnel, both Regular and Reservists, Veterans and military families contribute to our business and country.